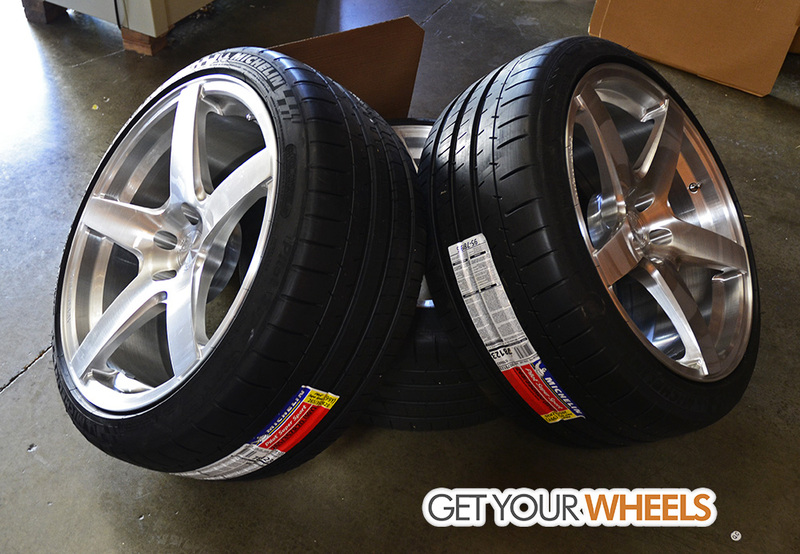 Wheels went all the way out to Hawaii with a beefy set of Michelin PSS tires! 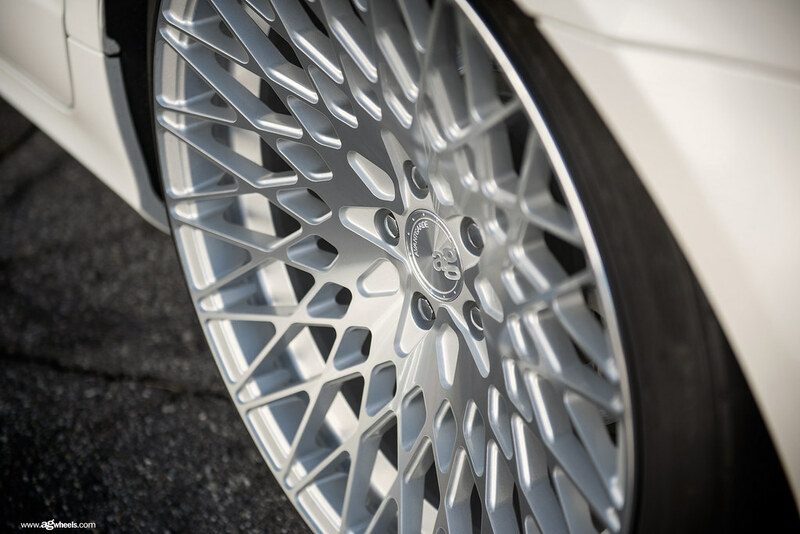 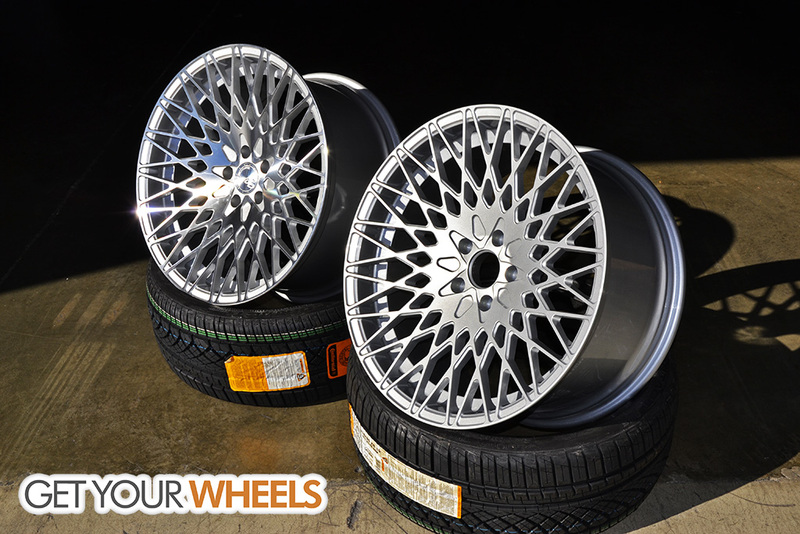 Here are the first photos of the M540s installed on an A5 in 20x10 in the standard Silver Machined finish. 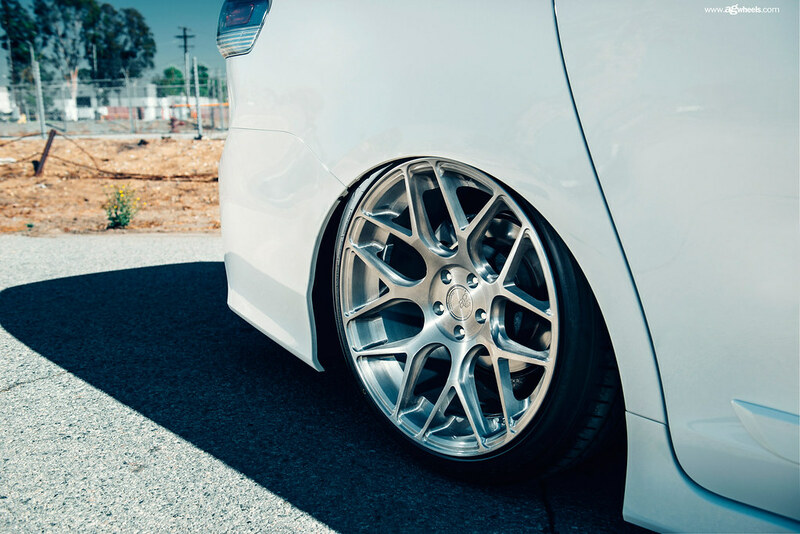 Heres a photo I snapped myself that I feel shows off the concavity really well! 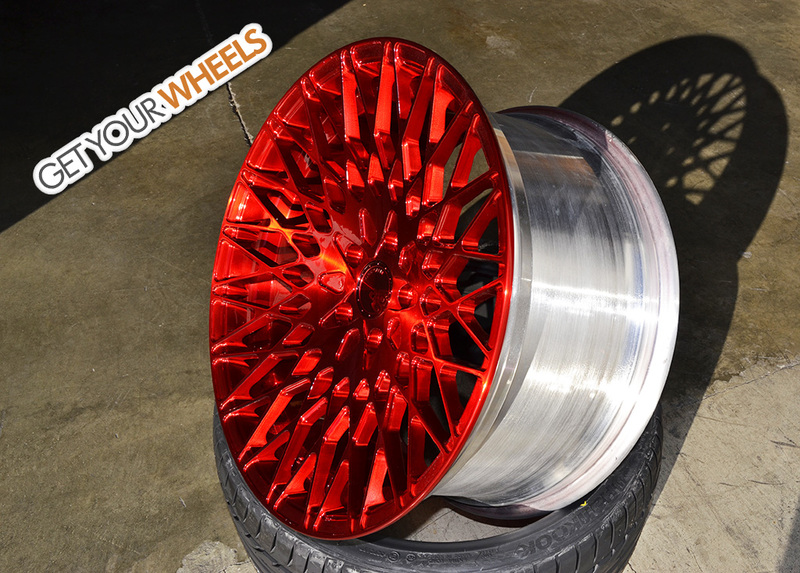 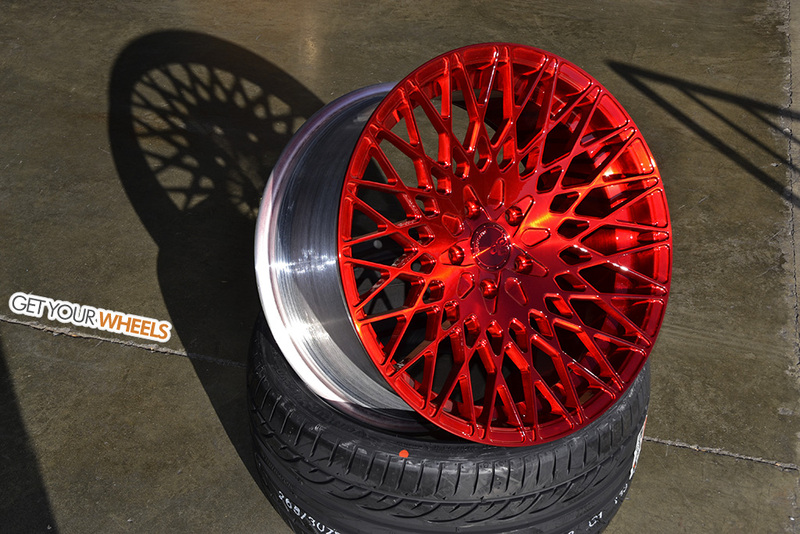 Here is the first set of M540s finished in Bespoke 3, Gloss Brushed Candy Red! 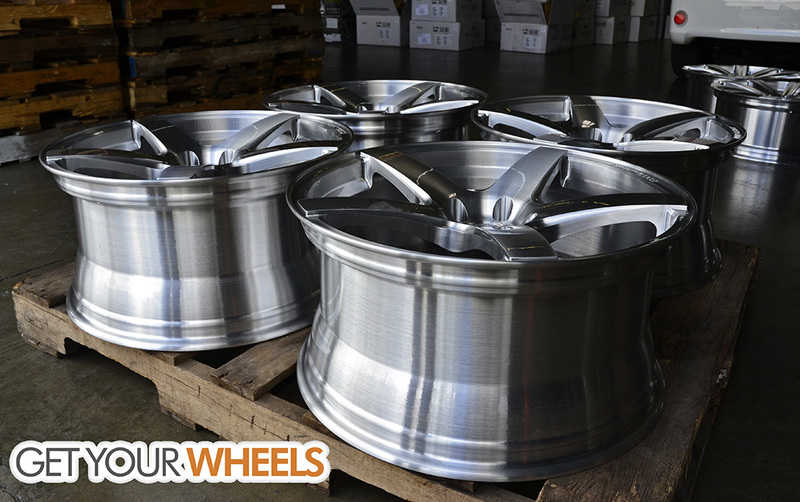 This new style features a lot of detailing in the spokes, which really pops with the Bespoke 3 brushed multi stage finishes! 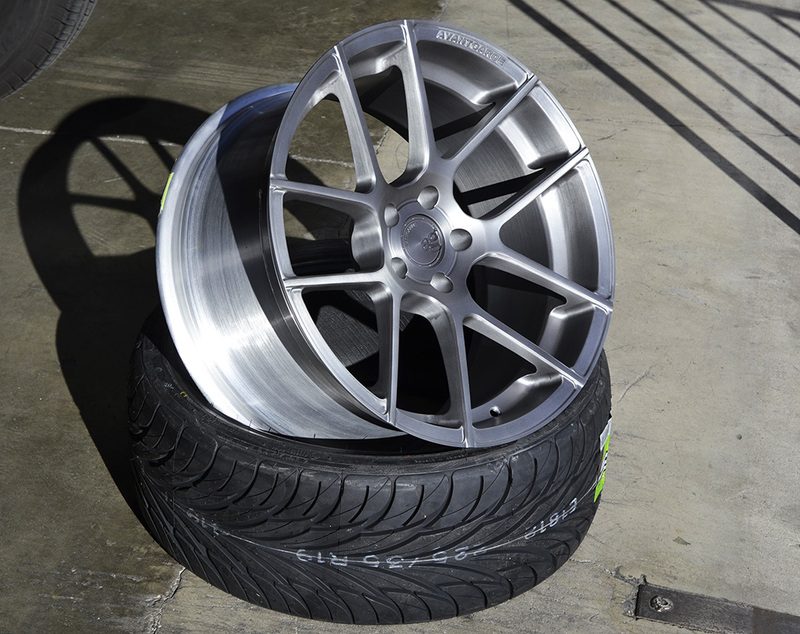 Heres a nice photo of a classic, Bespoke 3 Matte Brushed Light Tint! 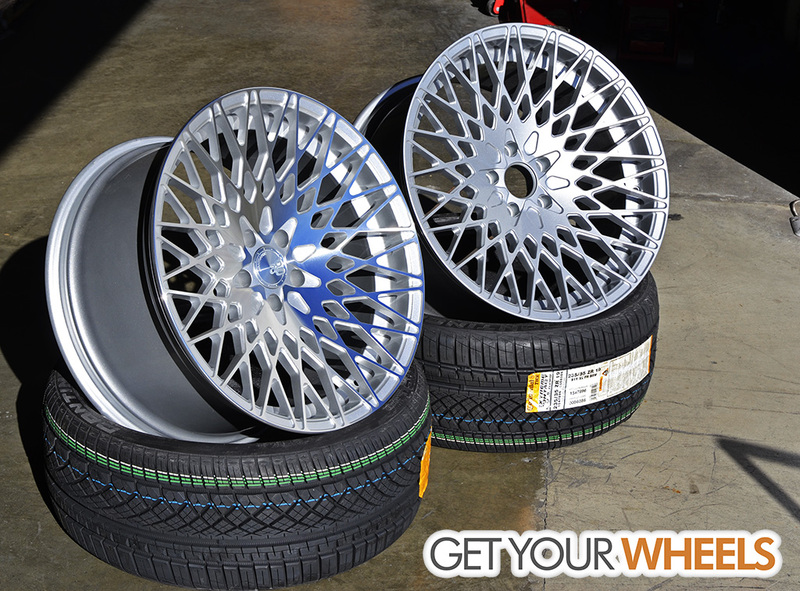 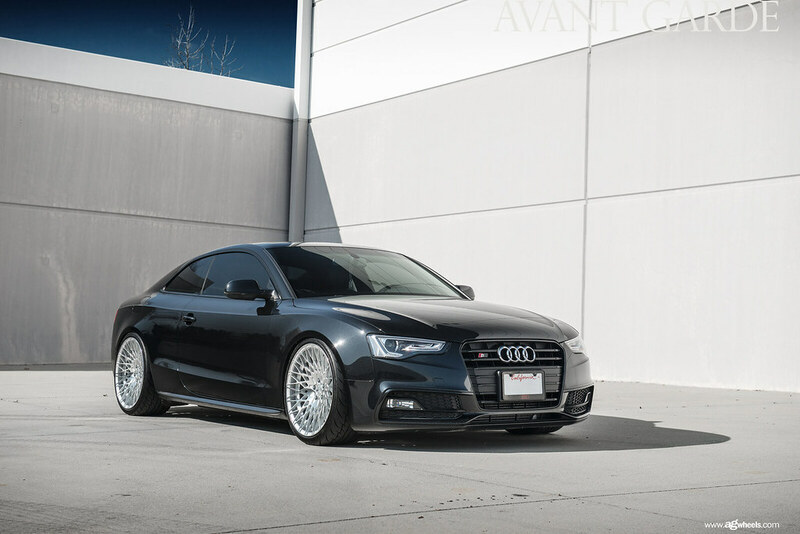 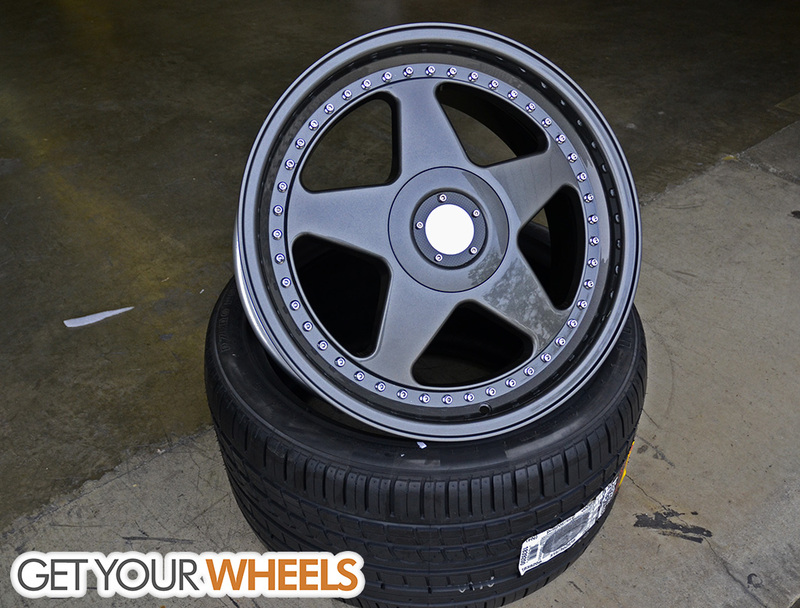 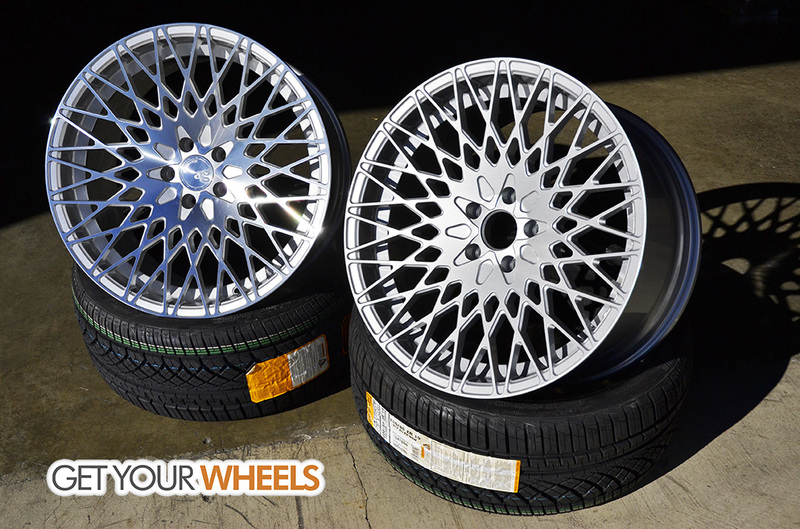 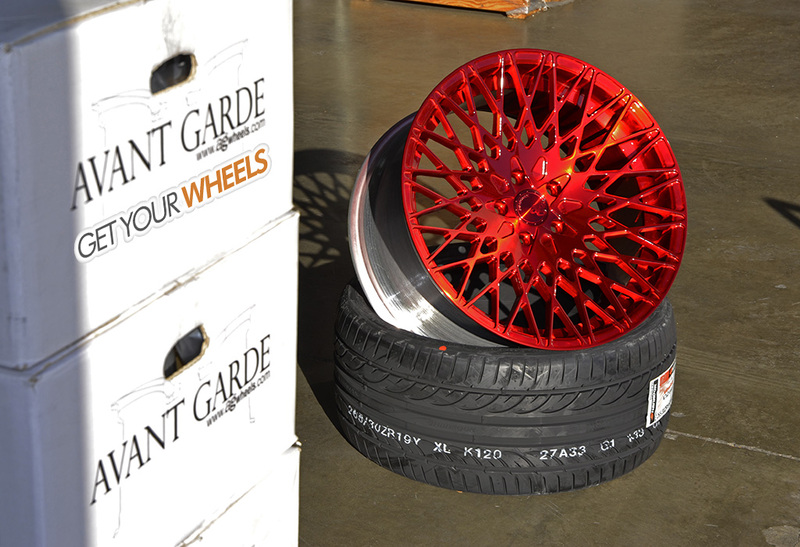 This set is going out to an RS4 with 275/35/19 Hankook K120s! 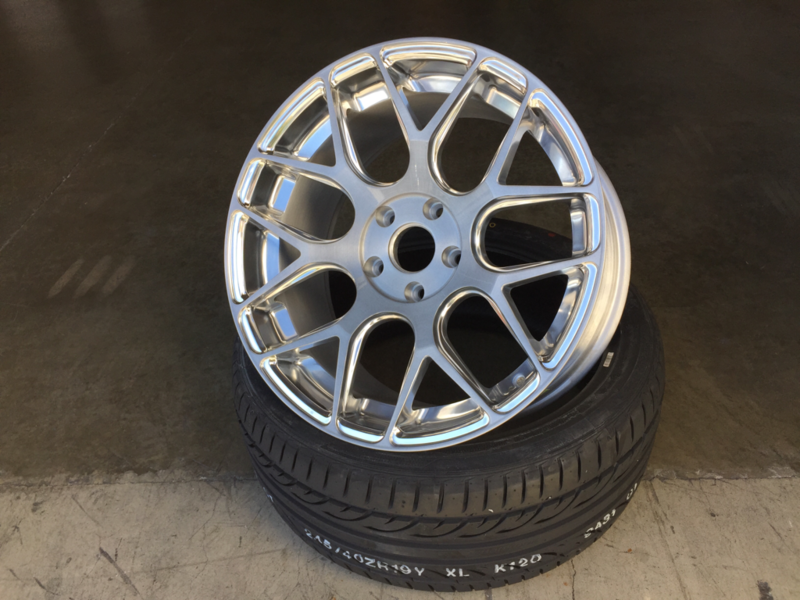 I think I actually like the standard Machined Silver best, it has a nice reflective sheen to it! 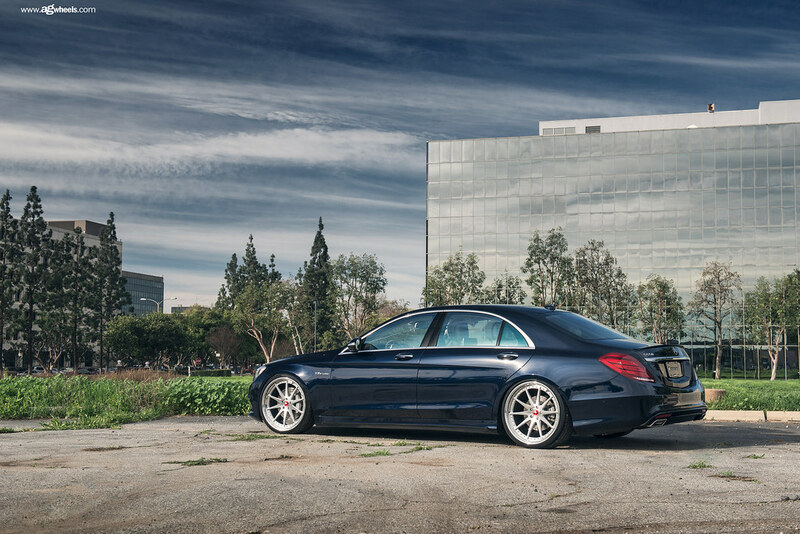 Heres the Black Chrome M510s installed on a CLA! 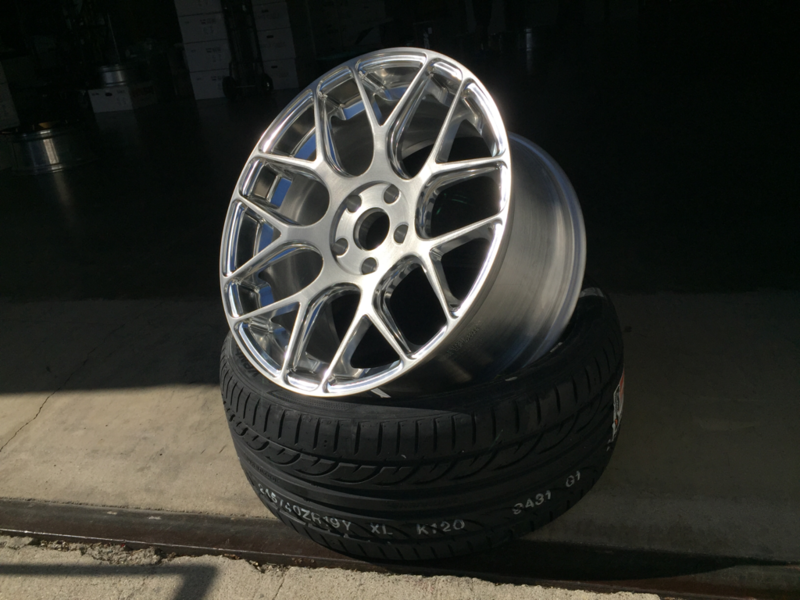 Here our customer's M37 with a set of 20x10" M540s all around in the standard Machined Silver finish! 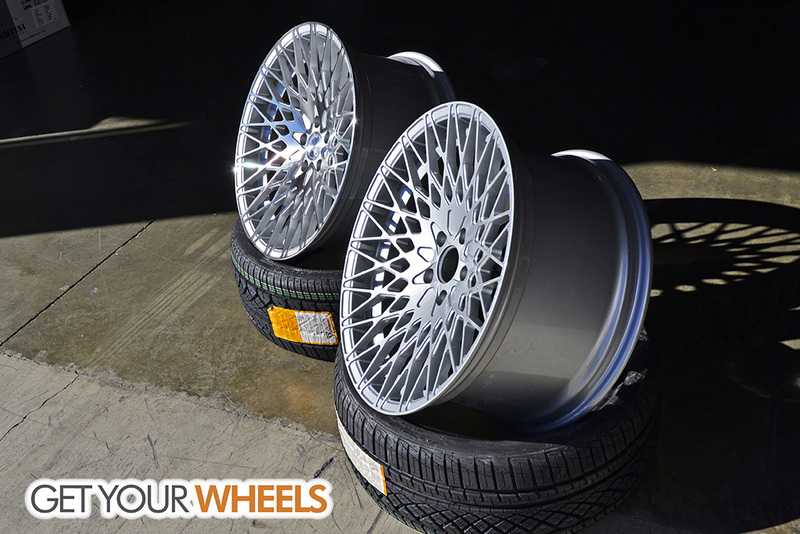 Contact me at [email protected] or 562-219-2525 with any questions! 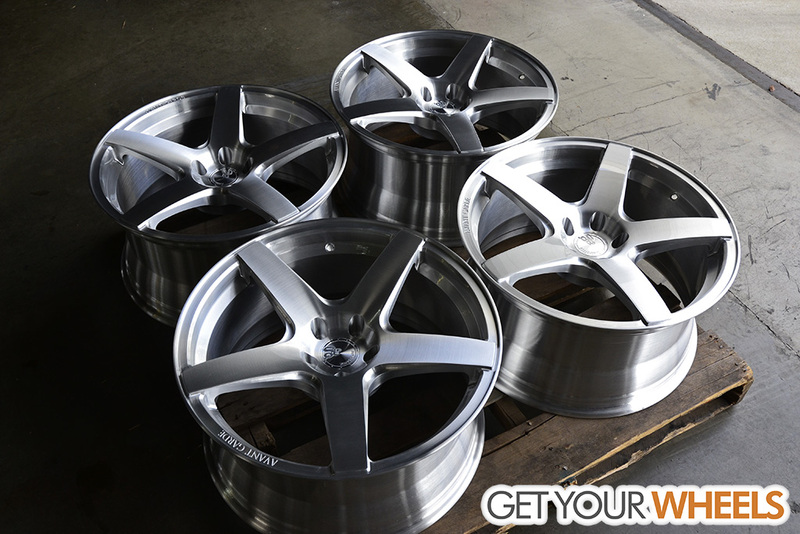 Heres a unique new take on the Bespoke 3 Brushed/Polished M590s, we clearcoated the polished sections and tinted the brushed faces. 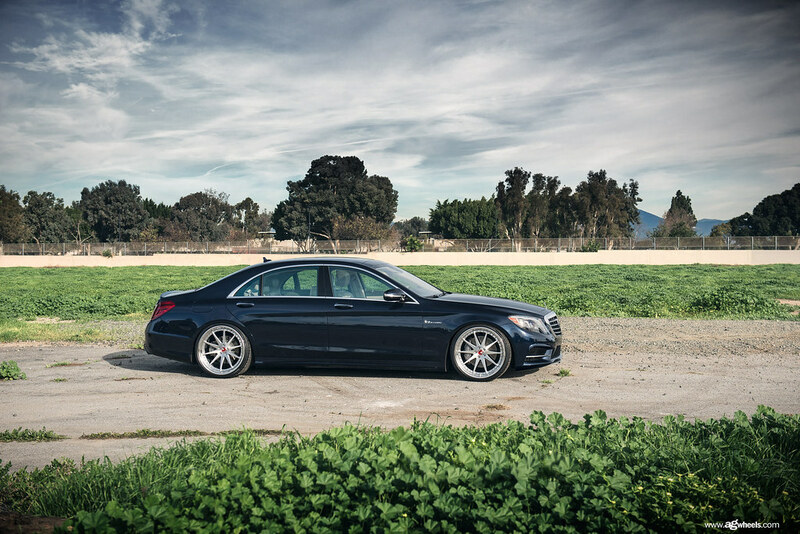 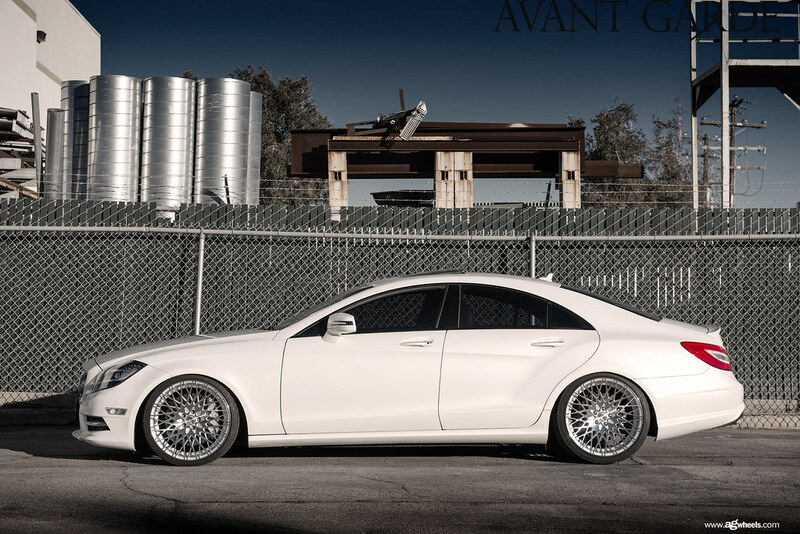 Check out this new Mercedes S550 we did on 22" AG F520 with Brushed faces and Chrome Lips! 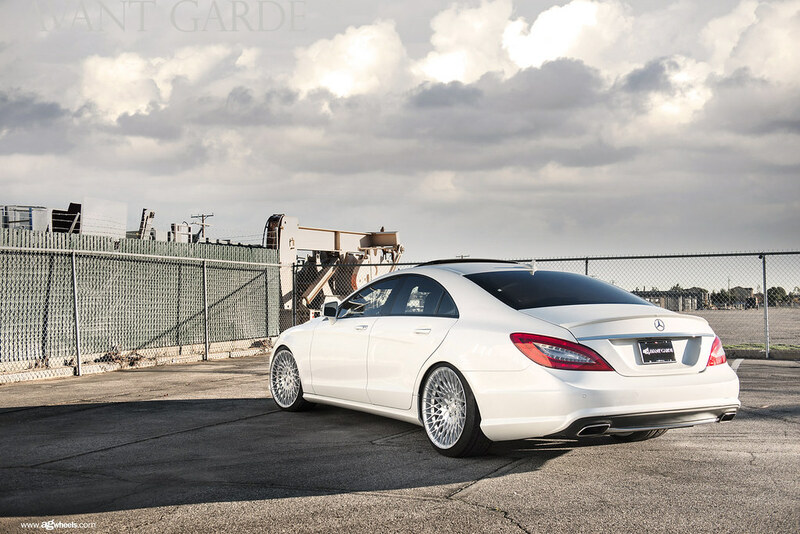 Heres the shoot done by AG! 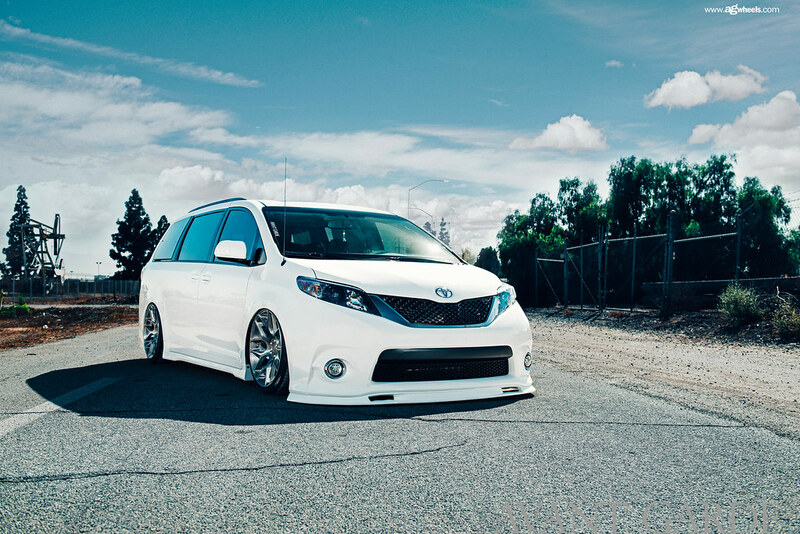 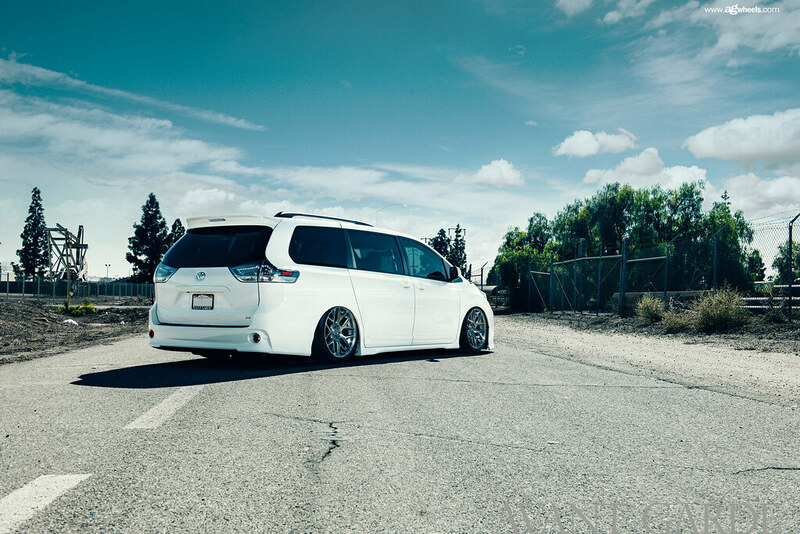 And here are the new photos of the bagged Sienna we did a while back on 20x10 Brushed Stainless M590s! 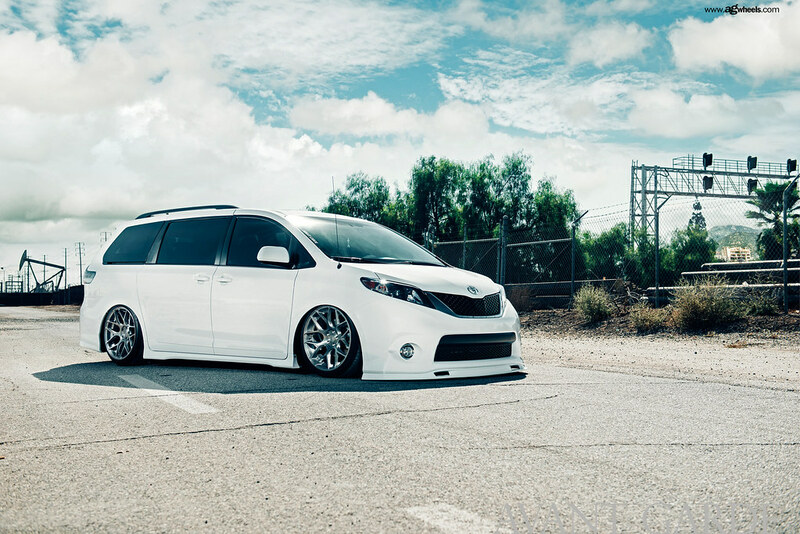 I wouldnt mind a minivan if I got to drive this! 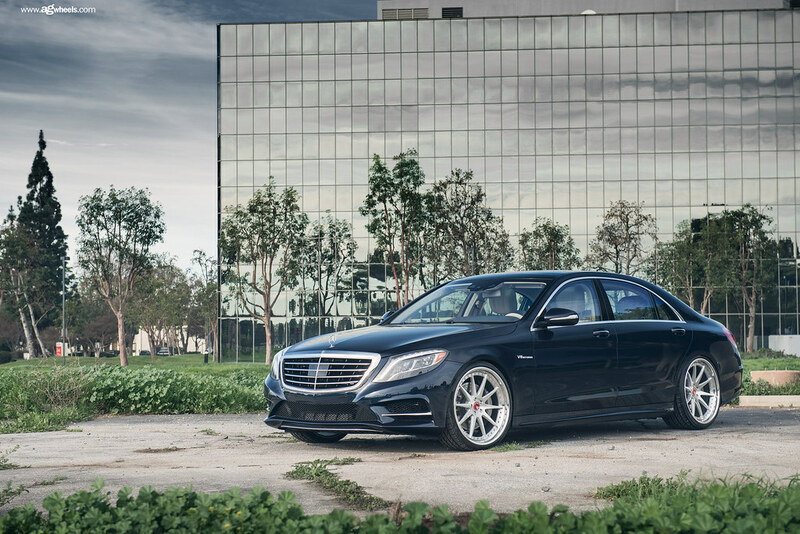 Finally, better photos of the CLS on 20x9 20x10 M540s!